The QVIA T790 is Lukas's first camera to adopt the popular cylinder design, and it packs some market-leading technology into it's small case. With it's Sony IMX 322 sensor it captures high-quality 1080p footage, and it's GPS system records speed and location data, which can all be viewed on it's computer software or on your mobile device via it's internal wifi. 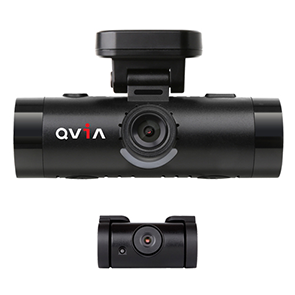 The QVIA AR790 WD is Lukas's latest front and rear camera system which incorporates a discreet cylindrical style . With a 2.1 MP Sony sensor and 135° field of view the Lukas Qvia AR790 WD captures high-quality 1080p footage. 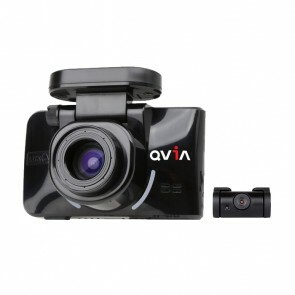 With the built-in GPS and Wi-Fi systems the camera can record the speed and location of the vehicle and allows you to review footage on a mobile device or a PC/laptop. 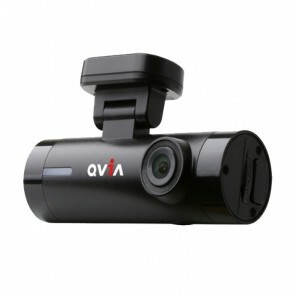 The QVIA Z970 is the first dashcam to offer a 3x optical zoom which automatically shifts depending on your speed to deliver crisp images, focussed on the action that matters most. Combine this unique function with it's newly developed Sony Exmor R sensor, which produces outstanding image quality, and it's front and rear facing cameras, and you have a cutting-edge camera that delivers the best the industry currently has to offer.